Last year was a great year for the Chinese mobile company "Xiaomi", as its newly smartphone Redmi 1S was very much liked by users. The phone was introduced late 2014 through the online eCommerce site FlipKart and was sold 65,000 units of Redmi 1S within that 2 hours of peak sale. 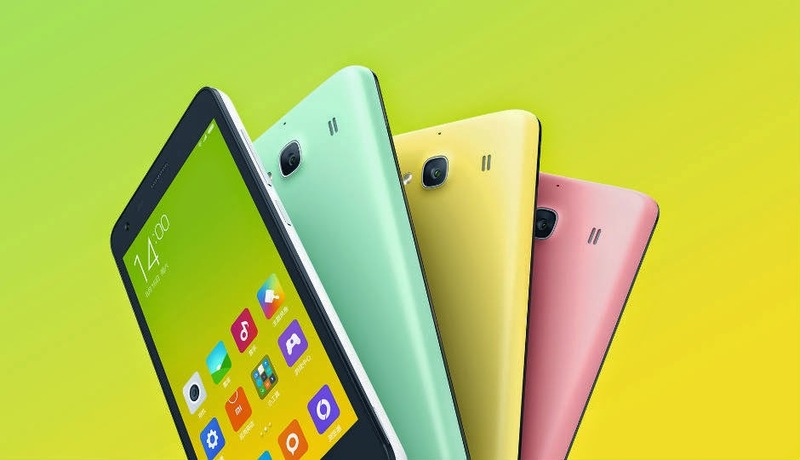 Once again in the New year, Xiaomi has announced successor of Redmi, "Redmi 2". Redmi 2 is also great smartphone under your budget with the price tag of Rs. 7,123. Initially phone will be launched in china on January 9th but launched data on India is not yet cleared. If you look at the specification of the Redmi 2 then surely you will like it. As like its earlier phones company have featured it with more new things. Redmi 2 is dual-SIM smartphone and it will support 4G LTE. Redmi 2 will be running on Android 4.4 KitKat and is powered with the Qualcomm's latest 64-bit 410 Snapdragon chipset with its quad-cores clocked at 1.2GHz and have 1GB of RAM. Phone will have the internal memory of 8GB, which can be expand upto 32GB microSD card. On the outside, the smartphone has a 4.7-inch 720p IPS display with a pixel density of 312ppi. It has an 8MP camera at the rear and a 2MP front-facing camera. The Redmi 2 also packs a 2,200mAh battery, which supports Qualcomm's Quick Charge technology. As there is no official date point out for Indian market but this will too grab users attention. There are very few smartphones in Indian martkets that supports 4G technology and Redmi 2 comes with the same one that also in a low budgets. As it will have the 64bit 410 Snapdragon chipset, that makes smartphones more faster and separates it with from other phones. Earlier Xiaomi was banned by Indian government as it servers the users data to china servers, but Xiaomi have assured that it will make a separate data centers at India too. It will be interesting to seen when Redmi 2 will hit the Indian market. Stay tuned with us as we get any updates we will updates this post.